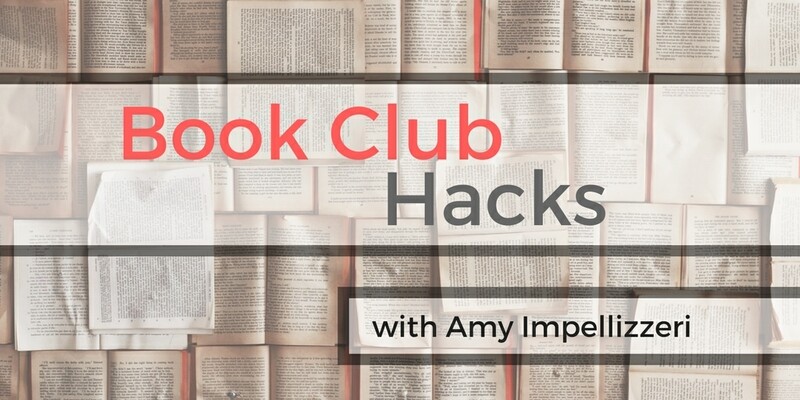 New to Book Club Hacks? This is where I share Secrets and Shortcuts I’ve stolen (with permission, of course!) 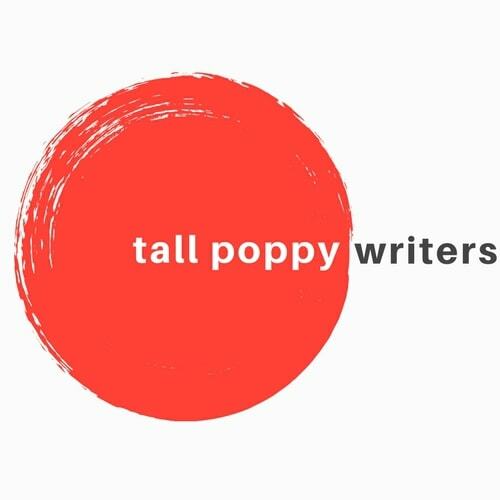 from my favorite Book Clubs from across the country (and those I’ve met through my Tall Poppy Sisters, as well). This week I asked: How do you Pick Your Next Book? 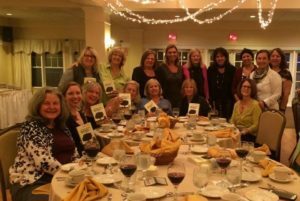 1) Have a “Librarian’s Choice.” Clair L from the UK said that her book club has allowed their librarian host (literally, the book club is held AT THE LIBRARY! Genius!) to choose the book club selection twice a year. 2) Google your mood. One reader told me recently that she googles “unputdownable” or “books that make you cry” or “books that make you laugh” to come up with her next book club selections! 4) Read local! Casia S of Winnipeg tells of the Driven 2 Sew Quilt & Craft Shop that hosts a Local Author Book Nook. Casia’s Book Club reads books from locals sold by this innovative shop! How do you pick your next Book Club selection? I’d love to hear!